Training forms an important part of our business and Optima provides a number of courses for both staff and clients. Lectures cover the theory and practice of hydraulics, pneumatics, and closed loop control systems. In addition, we can also offer customized training programs, built specifically around the customer`s specific requirements. 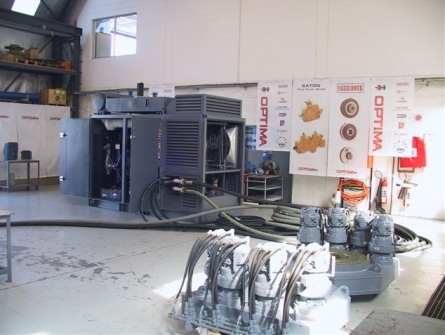 Optima can facilitate in-house training for groups of up to 25 people and we offer group discounts (Minimum 10 people required). We can also train at the customer`s premises upon request. Please note that our courses are customer specific, and not general. It forms part of our customer turnkey approach. Should your company however be interested in training only, we can customise to a minimum of 10 people as mentioned above.